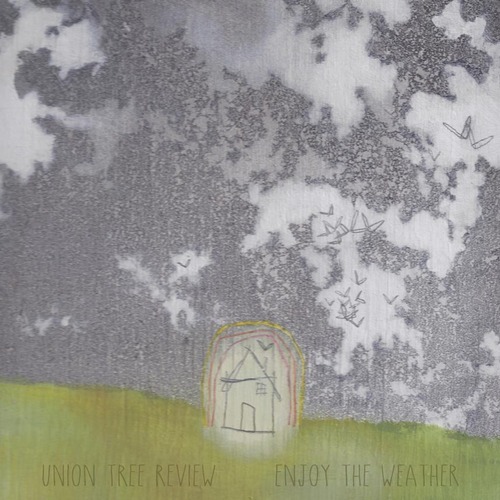 Union Tree Review is set to release their forthcoming EP, Enjoy the Weather, next Tuesday 8 October. To kick off the album’s release, the St. Louis-based band shot a video for “Time, For Example”, the second song from Enjoy the Weather. The video, as with the song, is absolutely beautiful. Watch the video for “Time, For Example” below and definitely check out Enjoy the Weather when it’s released next week.